4 p.m. – 10 p.m. Wheelchair accessible. Induction hearing loop. As well as providing core Samaritan services to our community we also have a number of outreach activities to help us to reach people and groups who may be at increased risk of suicide. 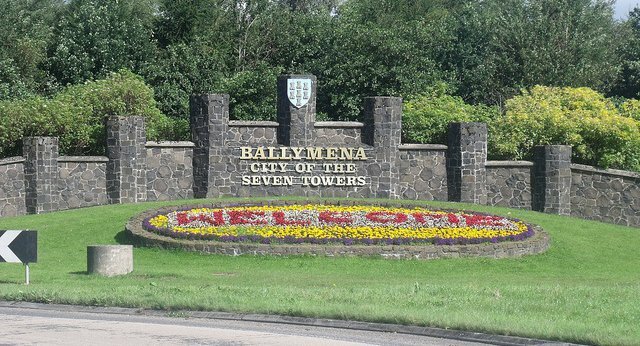 Currently, our team at Ballymena consists of 60 volunteers. Drawn from across the community and from all walks of life they come together to support the people of our community whenever they need us. Since 1974, Samaritans has served the people of Ballymena, the surrounding districts and beyond. We're open every day - 24/7 by phone, email and text. Our door opens at the published times on every day of the year.